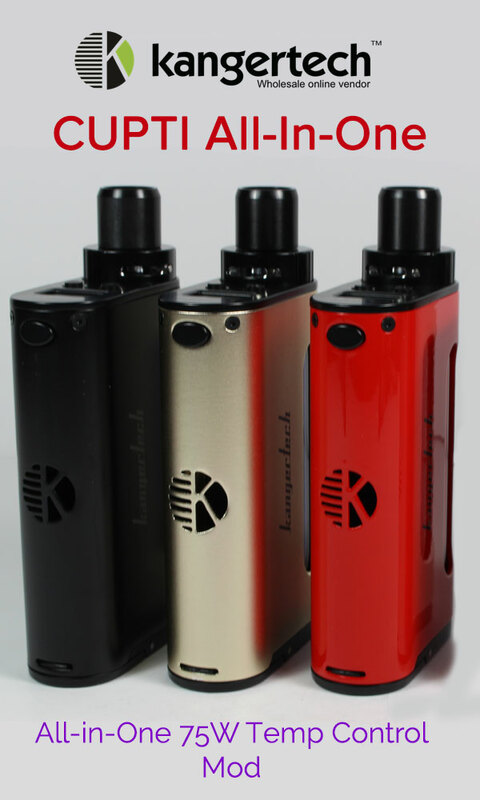 Any atomizer with a deck, which the user “builds” or mounts their own coils, is a rebuildable tank atomizer (RBA) . This is a general term for any atomizer with a build deck. However, many users get confused between the different rebuildable tank atomizers because they come in various designations. Today there are four commonly used rebuildable tank atomizers the RBA, RDA, RTA, and RDTA. In this article, you will not only get familiar with what rebuildable tank atomizers are, but you will learn the major differences between each type. What Is A Rebuildable Tank Atomizer (RBA)? Unlike an e-cigarette tank, an RBA does not support pre-built coils. Instead, it requires the user to build it themselves using cotton and wire. If you are not yet familiar with RBA, stay calm, you will be well informed by the end of this. RBA is simply a term to describe rebuildables that are not tank systems. You build your own coil by wrapping it and attaching it to the system, and adding a wick. This is a common thing for users who prefer to customize their vaporizing experience. However, there are various types of builds, and they each depend on the RBA type and desired strength of the vape the user desires. Why do People Use RBA? Let’s put it this way: RBA is used mainly when users desire a greater level of customization on their e-cig or vape pen. Users want greater levels of control over the power of the pen of e-cig, and RBA is extremely more cost effective than purchasing pre-built coils. Well there you have it, if you want to increase or decrease the heat or vapor, consider learning how to build your own coil. If you prefer a larger amount of vapor, RDA is your go-to. Here is a fun fact from the experts; RDA’s are used in cloud-chasing competitions due to their ability to produce astonishingly large amounts of vapor. With RDA, we are talking about a more pure and intense experience. 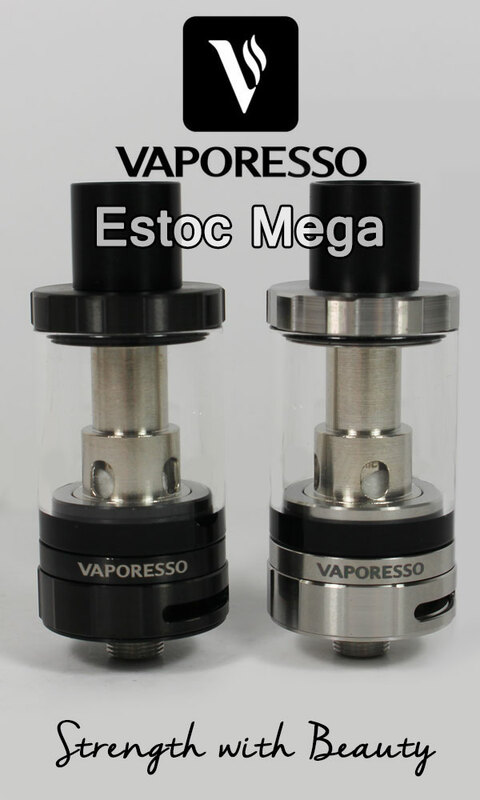 Rebuildable tank atomizer (RTA) is a type of rebuildable atomizer that has a deck with posts covered by a sealed metal chamber-cap around a tank for holding liquid or herbs. This chamber is connected to a “chimney” which directs the vapor. In simple terms, the RTA has a tank, and the RDA does not. There is absolutely zero manual dripping with the RTA, that’s the only difference. However, users will still get a large amount of vapor, and tremendous purity with each puff. The RTA has a “pressure differential liquid” tank, which feeds into the atomization chamber. The perks to the RTA? Well the RTA is said to last longer than the RDA when it comes to puffing time because its coil has a little juice inlet that only vaporizes small quantities at a time. Simply, the main difference here is the tank! Either you have never even heard of the RDTA, or you have and you just have never fully understood it. Well, you’re not alone! RDTA is the most confusing one out of the four. The rebuildable dripping tank atomizer (RDTA) is sometimes commonly referred to as the “auto-drippers”. However, in recent years the RDTA has been changed and altered to have a new design, which saturates the wicks to deliver the liquid straight to the coils. Some say the RDTA is the “enhanced” and more superior performing RTA. Who knew there was so much to rebuildable tank atomizers? Hopefully, you gathered insightful information and have finally gained the knowledge to help you determine the differences between the types of RBA’s. Whether you prefer greater convenience, a desired length of refilling, more flavor or vapor, or low resistance, all four options offer something a little different to help tend to your desired preferences. The best advice is to try out the one that best attracted you while reading. Yeah - maybe you’re that guy who prefers dry herb tank atomizers like the ones reviewed here. However, you won’t know until you try!